New. Made with rolled oats. No artificial flavors or colors. No high fructose corn syrup. 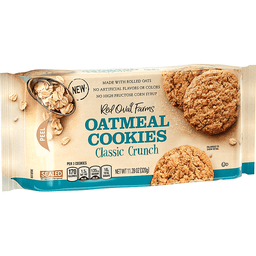 Per 3 Cookies: 170 calories; 2.5 sat fat (13% DV); 120 mg sodium (5% DV); 12 g total sugars. 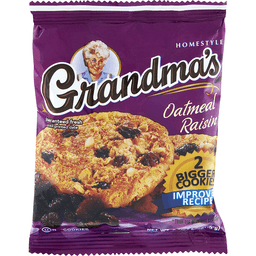 Our Oatmeal Cookie recipes use rolled oats and real sugar make a drop or high fructose corn syrup or artificial colors or flavors. When it comes to delicious, it's what's inside that counts. Red Oval Farms. Visit us at: nabiscoworld.com. 1-800-622-4726 please have package available. SmartLabel. Made in Mexico. New. 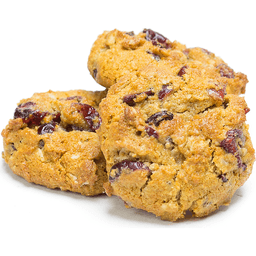 Our Oatmeal Cookie recipes use rolled oats and real sugar, but not a drop of high fructose corn syrup or artificial colors or flavors. When it comes to delicious, it's what's inside that counts. Made with rolled oats. No artificial flavors or colors. No high fructose corn syrup. 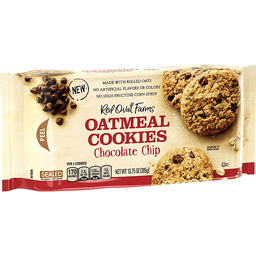 Per 3 Cookies: 170 calories; 1.5 g sat fat (8% DV); 135 mg sodium (6% DV); 10 g total sugars. SmartLabel. Visit us at: nabiscoworld.com; 1-800-622-4726. Please have package available. Made in Mexico.